Jakarta - During 12 days in Indonesia, Saudi King of Salman bin Abdulaziz Al Saud visited the statehood well as holidays. 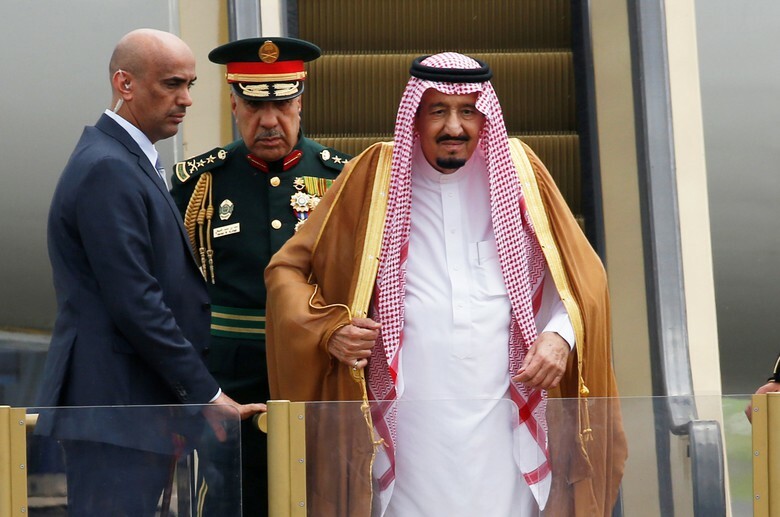 The following moments King of Salman and his entourage in the homeland. King of Salman visited begins on Wednesday (1/3) afternoon when a plane carrying the king and his entourage arrived at Halim Perdanakusuma airport. 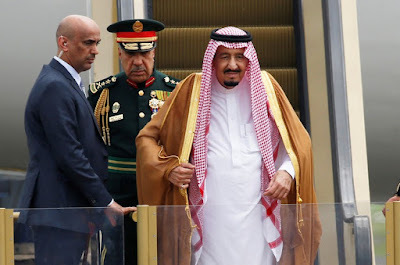 The arrival of King of Salman is divided into two terms. The first term is an official state visit on 1 to 3 March 2017. King Salman visited a number of places in this period. King of Salman visit to Indonesia could have a half-day respite on Saturday (4/3). On Saturday morning until the afternoon, King Salman departed from Halim towards Brunei for a short state visit. On Saturday afternoon, the King Salman had returned to Indonesia but to Bali. The arrival of King of Salman to Bali to mark the visit of King Salman second term. On the Island of the Gods, King Salman and his entourage spent on vacation.